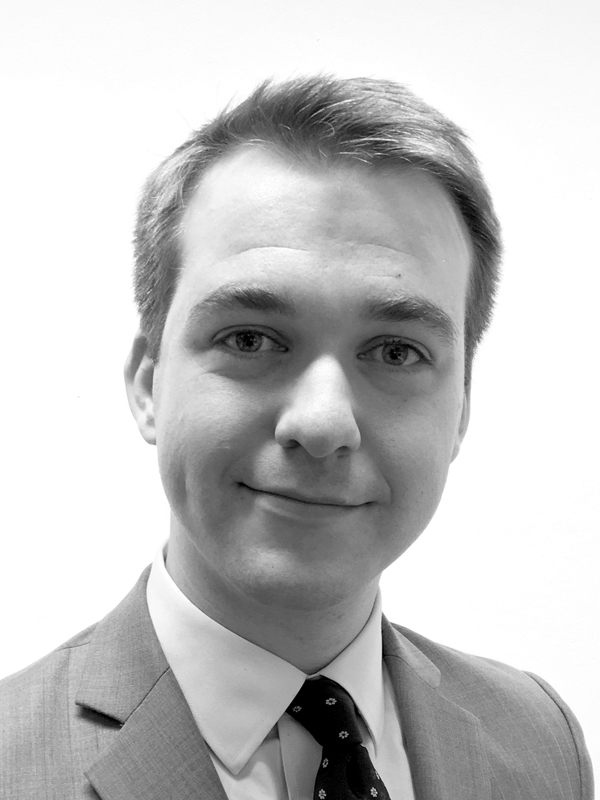 Sam has seven years’ experience as a public policy analyst and economist. Before joining Fingleton Associates he was Executive Director of the Adam Smith Institute, an economic policy think tank, where he was responsible for strategy and overall management. In his final year the Institute was ranked second globally among domestic economic policy think tanks by a University of Pennsylvania study. He is also a co-founder of the Entrepreneurs’ Network, an entrepreneurship think tank, and the author of influential papers on labour market, financial regulation and migration policy. Sam holds degrees in economics and history from University College Cork and SOAS, University of London.